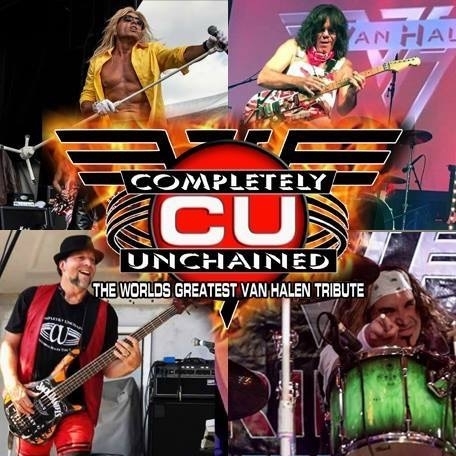 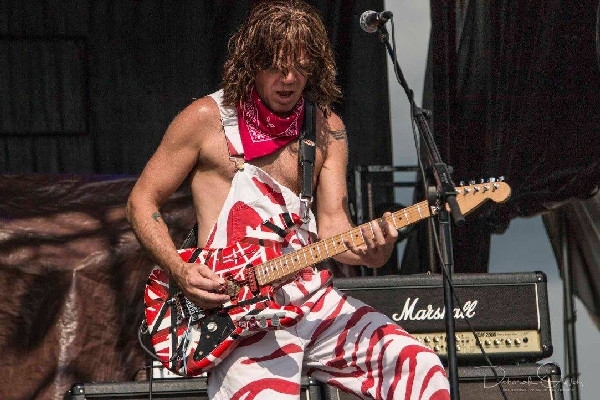 "Completely Unchained" is the only complete Van Halen tribute to the entire Van Halen catalog. 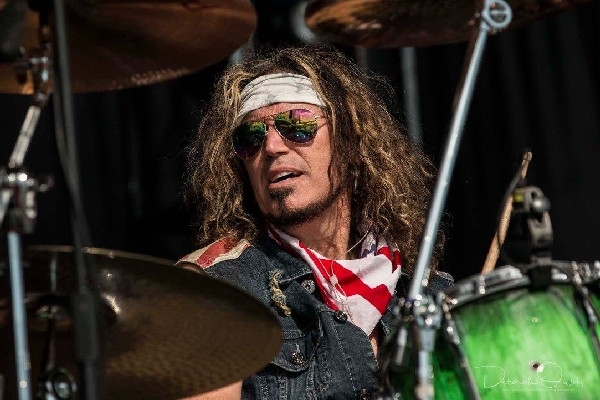 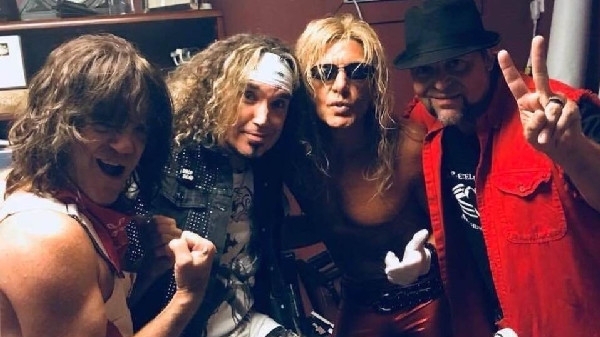 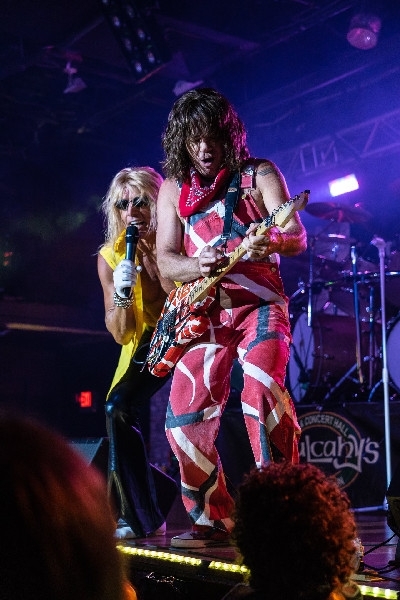 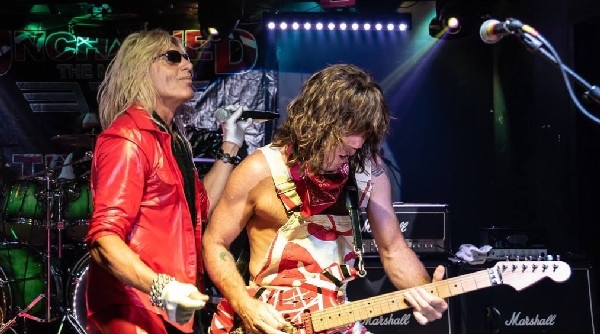 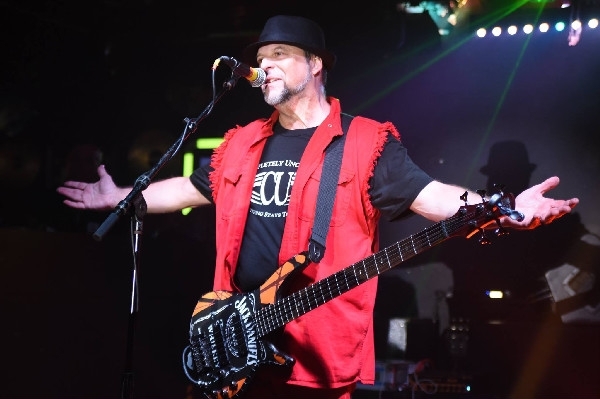 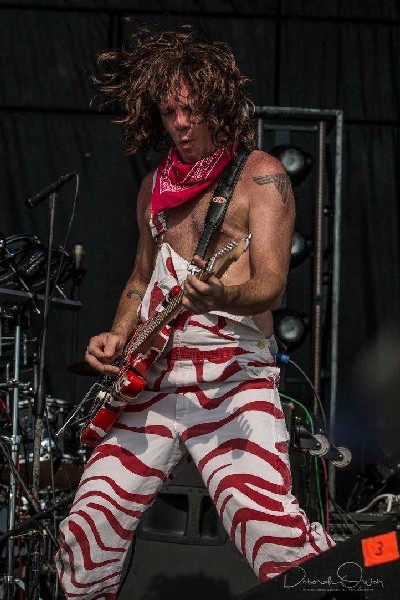 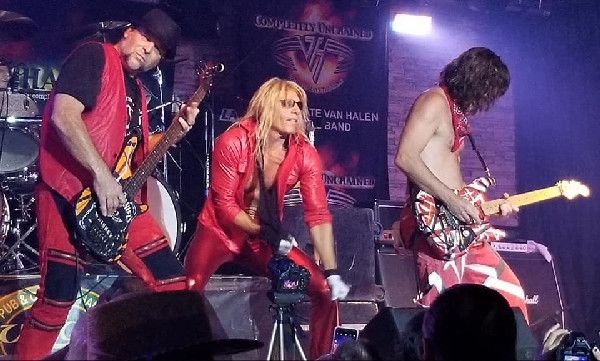 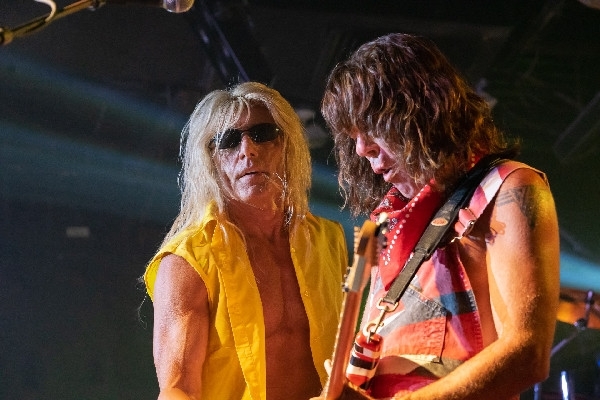 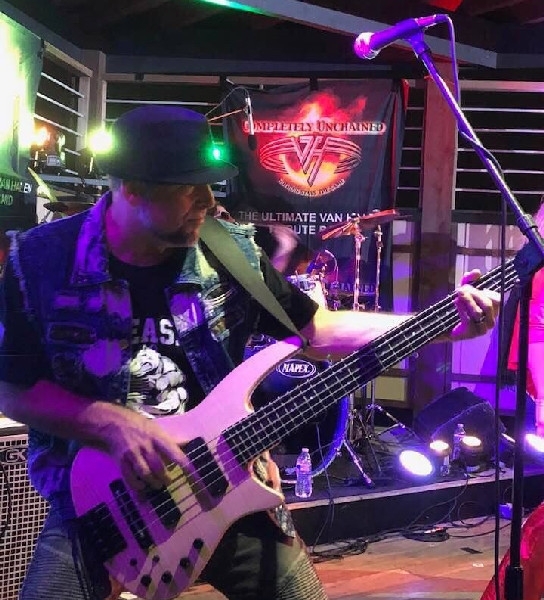 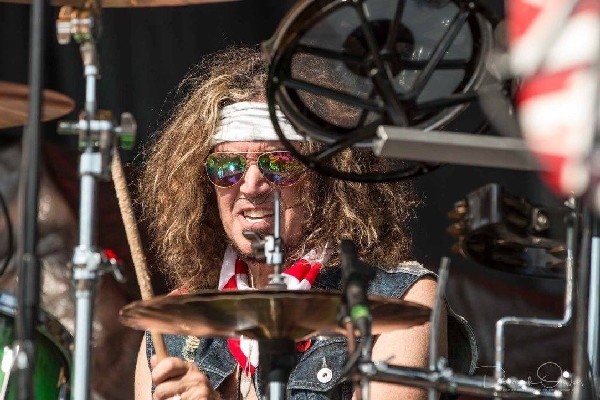 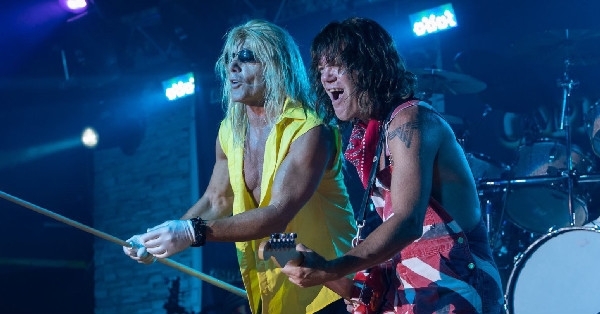 The band consists of four talented and creative musicians that re-create the ultimate Van Halen production - the attitude, sounds, excitement, energy and most of all the fun that Van Halen produced as one of the best rock bands in the world. 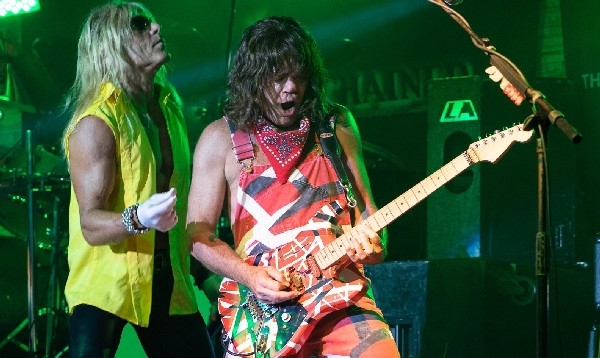 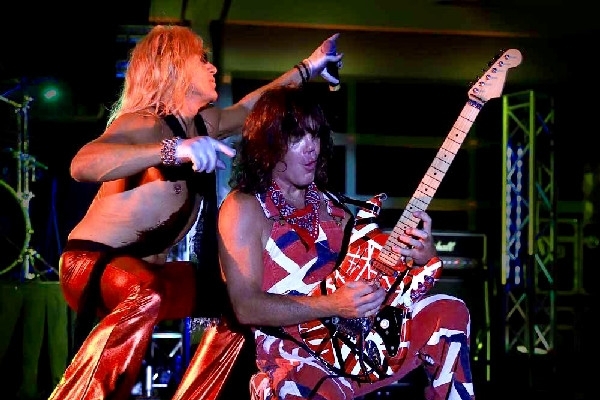 All the lights, the sound, the magic, and most of all the spirit that captures every era of Van Halen. 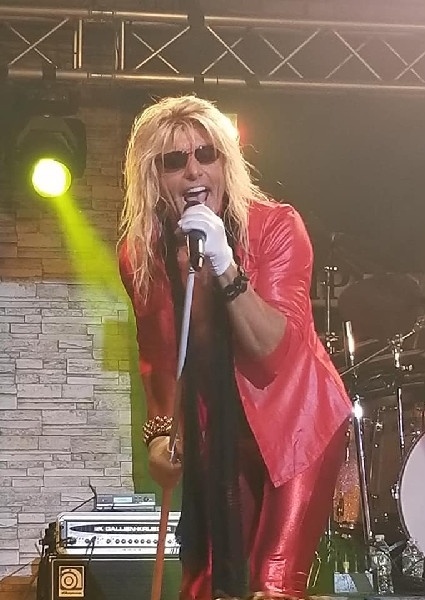 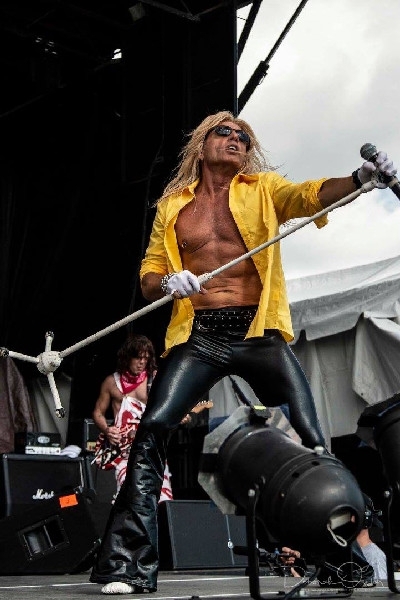 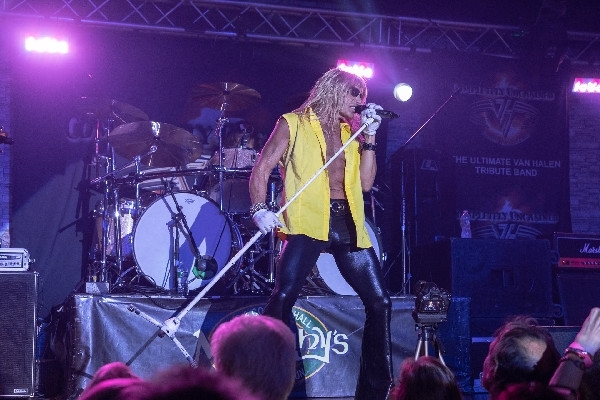 All the classic hits, the Sammy Hagar years, and David Lee Roth’s greatest solo hits. 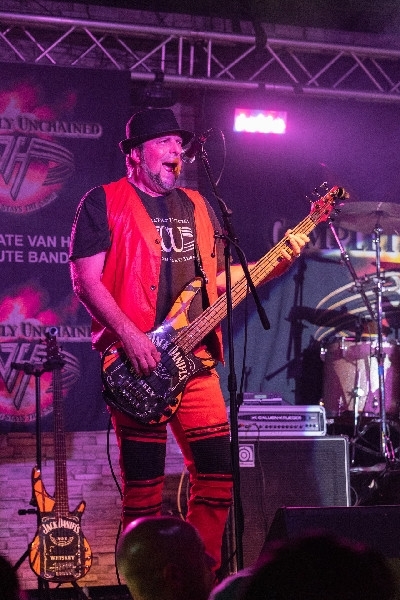 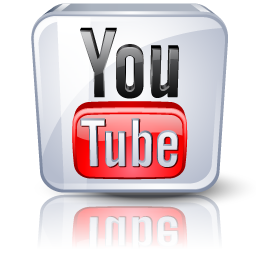 Completely Unchained does it all, in one amazing fun-filled, family-friendly show. 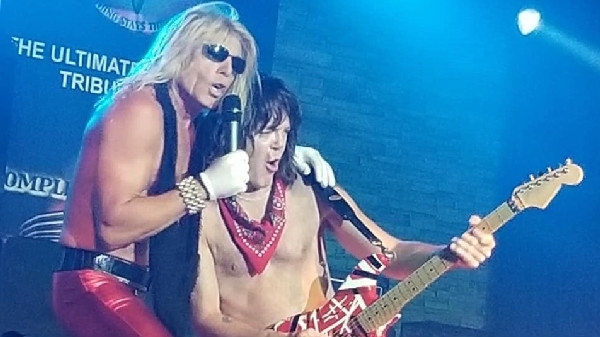 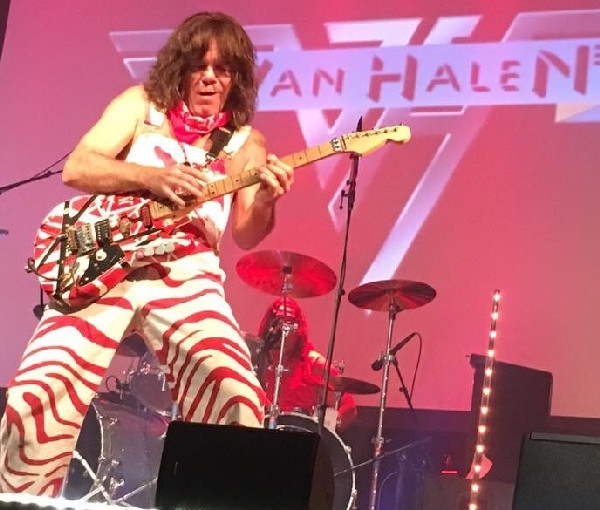 So come on – dance the night away, enjoy the best of both worlds and jump to Completely Unchained – simply the best and most complete Van Halen show ever. 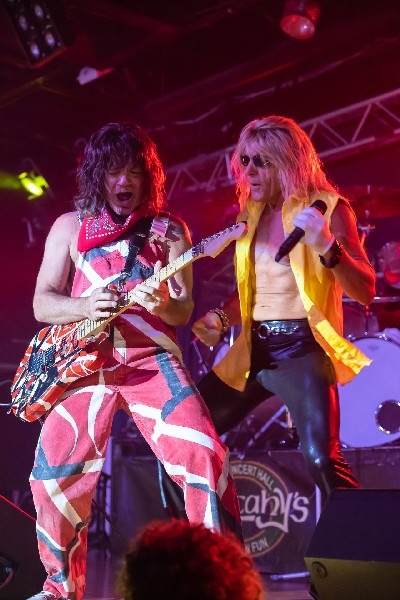 The show features THE COMPLETE "VH" CATALOG, with the "Sammy Hagar" era and some of David Lee Roth solo hits. 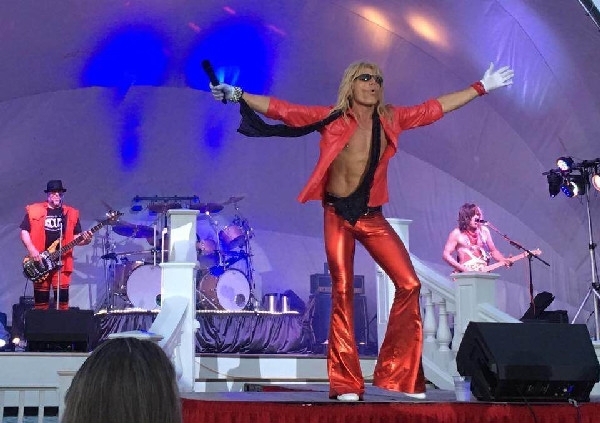 No one else brings the entire package together like "Completely Unchained". 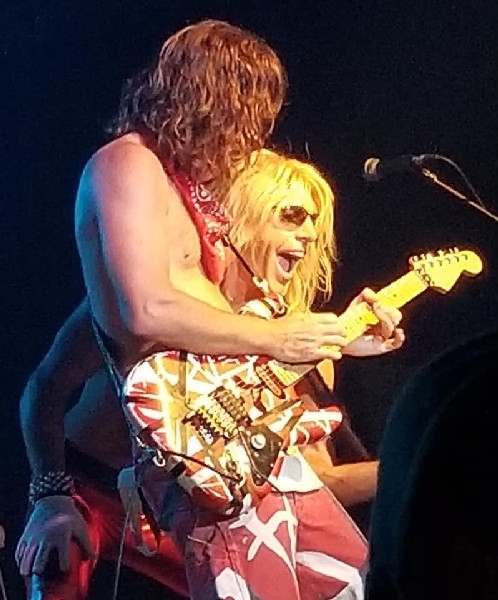 Come to a show and see for yourself.